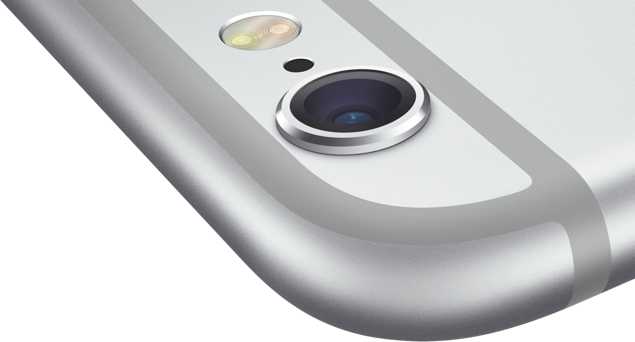 The iPhone 6 and iPhone 6 Plus have one of the best cameras around on a smartphone. Irrespective of the same 8-megapixel shooter from last year, the Cupertino giant has bumped up the camera specs with a faster phase-detection autofocus and optical image stabilization. Though the latter is only present in the larger of the two devices – the iPhone 6 Plus. While all is good as it sounds, there is always room for improvement. There are apps that enhance the prepacked capabilities of the iPhone camera and unleash the true colors of iPhoneography. Henceforth, we have sorted out a list of top 5 iPhone camera apps that will expand controls and provide wide range of dynamic enhancements to your photos. Camera+ and iPhone photography has been a staple for a long time. 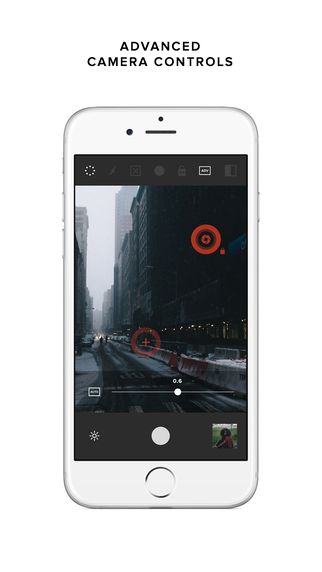 Camera+ is an advanced shooting and editing app with stellar controls over the camera. Furthermore, the app provides numerous filters, and an ample amount of editing tools and above all. It’s one of the best camera apps available on the App Store. VSCO Cam is an app that offers manual controls over several aspects of the camera that you can adjust according to the environmental factors. 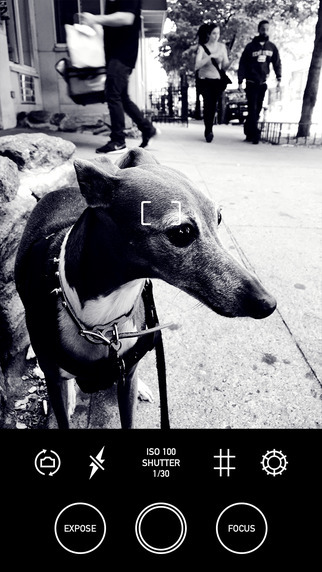 The app offers manual controls over shutter speed, white balance, focus and exposure. 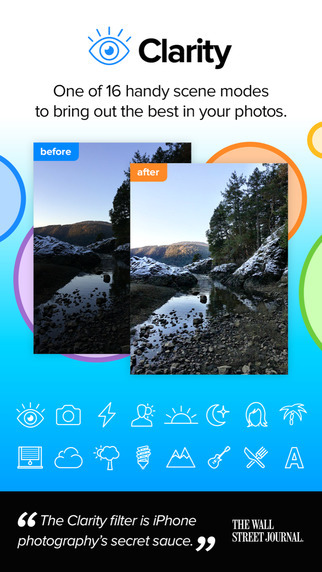 Options to edit photos and apply filters is also available within the app. The layout is simple that makes it a great day to day app. ProCam 2 offers amazing tools with a simple layout. 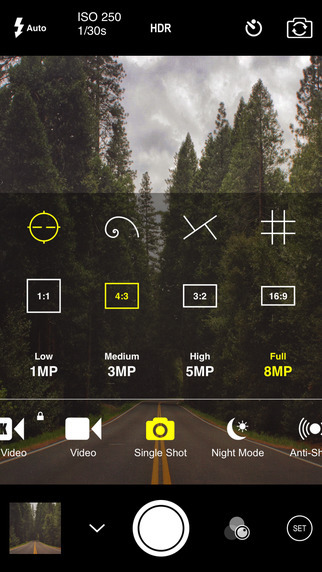 This app also offers manual controls like focus, exposure compensation, ISO, shutter speed and white balance. 17 different lenses are present that users can opt for. You have the availability to control a lot of camera aspects from within the app. The most awesome feature about the Hydra camera app is its HDR capabilities as well as the availability of balancing light. Hydra features a low light mode that overlaps abundant photos to reduce noise and increase the lighting aspect. It also features a hi-res mode that can bump photos up to 32MP. This way you get every little detail of the photo you’re taking. 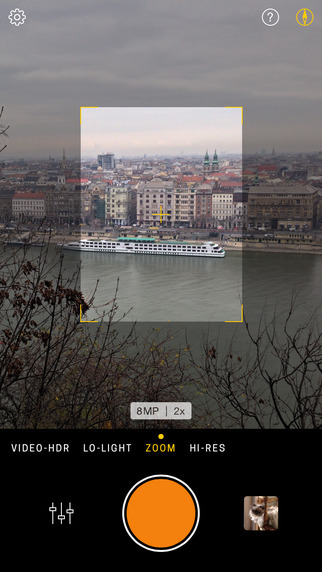 Obsecura Camera is a great alternative for the default iPhone camera app. It offers a simplistic layout and enumerable filters to bring life to your photos which can be accessed with a right swipe. Obscura Camera also provides option to share your photos with the world. Swiping left across controls lets you access the Camera Roll. Moreover, there are exposure controls available to pick out the perfect shot. These are our top 5 sorted camera apps for iPhone that enhances options and functionality beyond the default iOS Camera app. Diehard photography fans should definitely give them a whirl. If you think we fell short on any other camera app that you think should be part of the list then we are open for suggestions. While you’re at it, be sure to check out: Take Better Photos Using iPhone Camera – The Definitive Guide.